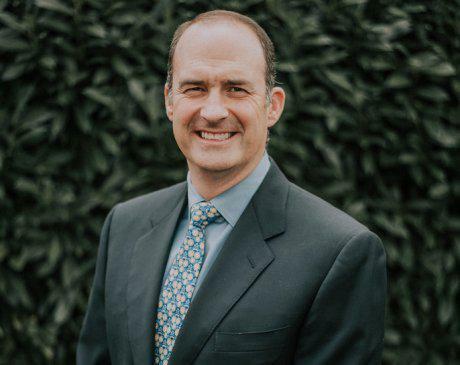 Casey O’Keefe, MD, is a founding member of the stellar team of providers at Pacific Northwest Urology Specialists in Bellingham, Washington. He’s a highly skilled surgeon, board-certified in urology, and passionate about a patient-centered approach to health care. His patients and colleagues trust his medical experience and compassionate personality to deliver outstanding care for a wide range of urological disorders. Dr. O’Keefe earned his medical degree from McGill University in Montreal, Quebec, in 1996. He then moved to Atlanta and completed two years of general surgery training and his urology residency in 2002 at Emory University School of Medicine. This gifted physician is well-equipped to treat all urological disorders but has a special interest in prostate cancer, kidney cancer, and female incontinence surgery. He’s renowned in the medical community for his expertise and is also much appreciated for his willingness to work with referring providers to help ensure his patients receive the best comprehensive medical care available. Dr. O’Keefe is a long-time member of the American Urological Association. His patients are encouraged by and very much appreciate his medical expertise and approachability. Dr. O’Keefe makes sure his patients understand that they’re the most valued member of the healthcare team.